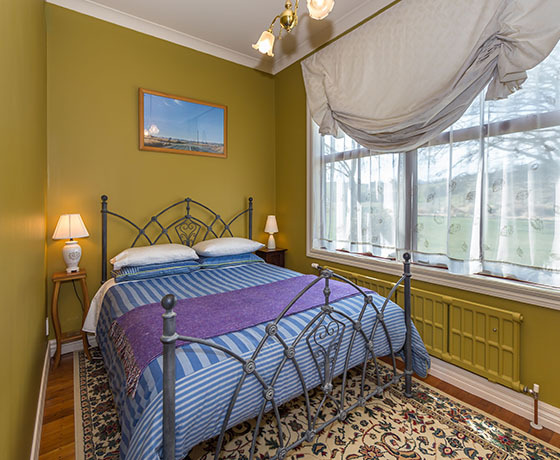 Historic Allandale Lodge bed and breakfast nestles on five acres of farmland, surrounded by beautiful mountains of the Mackenzie Country. Allandale Lodge can offer 2 Queen size bedrooms and 1 single room. 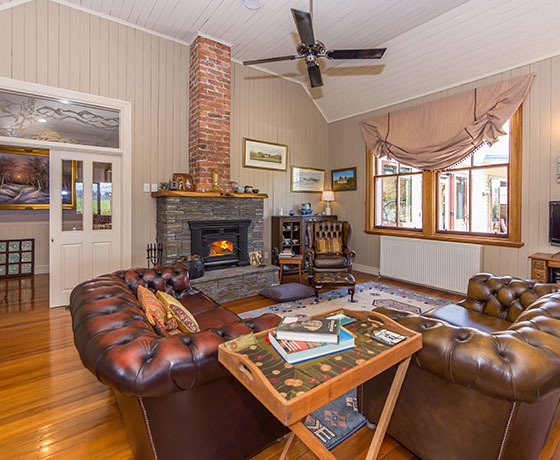 The original school room has been transformed into the living area with polished NZ native timber floors and log fire. 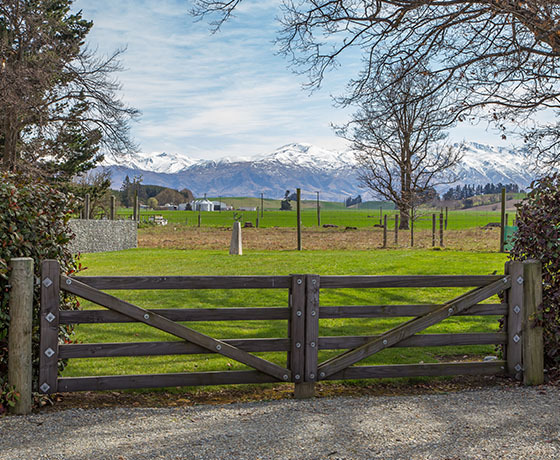 Enjoy looking out at nearby sheep and being surrounded by luscious farmland with spectacular mountain views. Ski fields, lakes and golf courses close by with Mt Cook only a 90-minute drive, Lake Tekapo 40-minute drive, Christchurch 2 hours drive and Queenstown 3 hours drive. 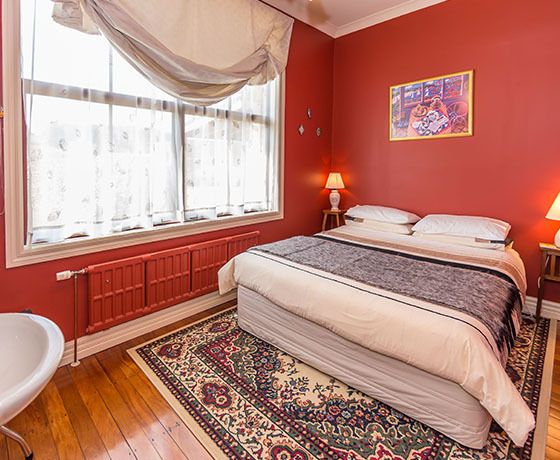 An ideal stay to experience New Zealand!